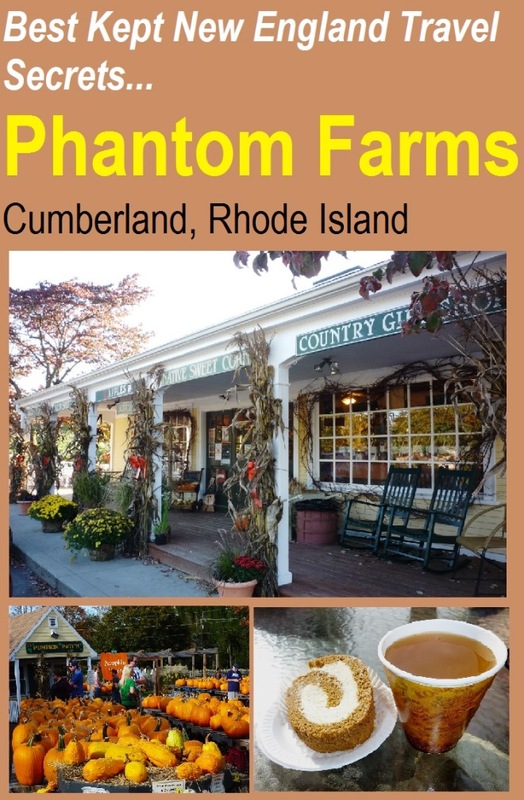 Best Kept Local Secrets: Phantom Farms in Cumberland, R.I.
Have you ever felt that instant connection to the simpler things in life — perhaps like a country farm stand, a sweet smelling apple orchard, a row of vibrantly colored flowers, sitting under the sun on a deck, or even an aromatic cup of coffee? Phantom Farms is that kind of place where an overwhelmingly wonderful feeling saturates the heart while visiting and stays in the mind long after leaving. It’s the kind of place that gives one travel goosebumps, in the best sense. 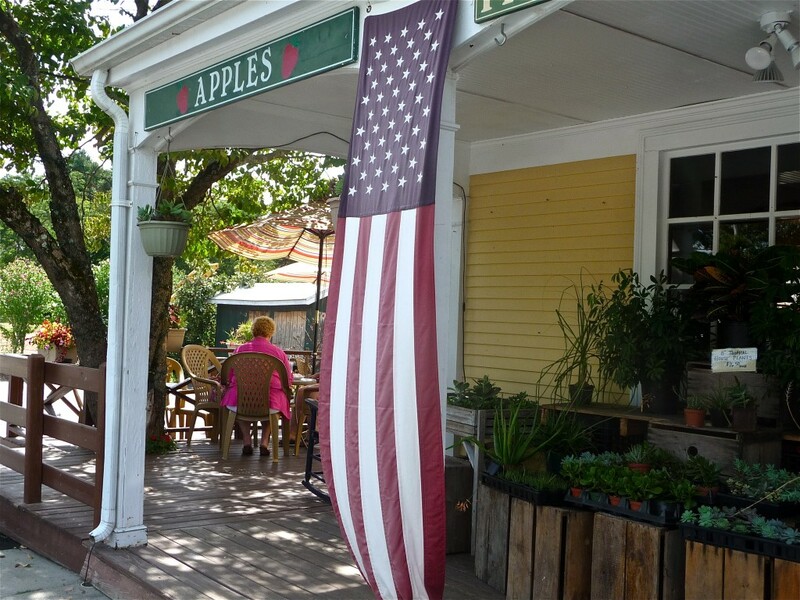 Phantom Farms in Cumberland, R.I., truly embodies the classic New England apple orchard and year-round farm stand. The 60-plus year old farm is especially nice as a budget travel day trip destination in the fall time, but don’t just relegate your visits to one season as this well-kept, instantly-fall-in-love-with roadside farm stand is open year-round. Fall Pumpkin Patch at Phantom Farms in Cumberland. 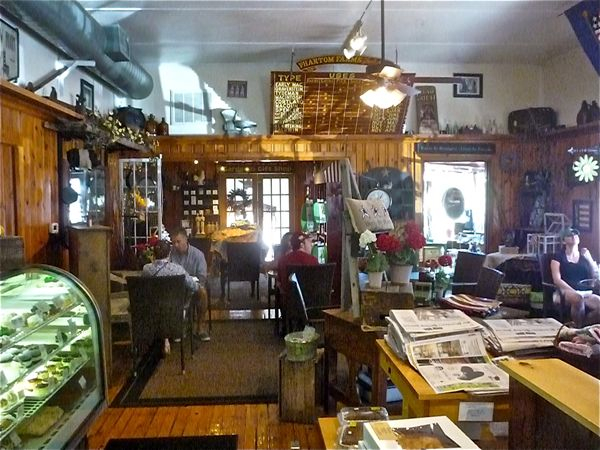 Inside gets even better with sweet smells from the bakery, a gift shop that stays away the tackiness that undermines so many others, home decor offerings, and a garden center with a great variety of bright flowers sold in the spring and summer. There’s a nice outdoor deck on the side that, on a sunny warm day, is the perfect spot for a cup of coffee, homemade muffin, sandwich (delicious variety but limited and they go quickly), Phantom Farm also sells just-picked strawberries, blueberries, tomatoes, squash, cucumbers, peppers and other fruits and veggie that can be found — depending upon daily availability and time of the season — at the indoor farm stand. Phantom Farms in the fall. The bakery is truly special with homemade pies, eclairs, cannolis, apple coffee cake, biscotti, whoopie pies, chocolates, cherry cheesecake, apple turnovers, truffles, fudge brownies, apple dumplings, pumpkin mousse roll. and pumpkin tarts. 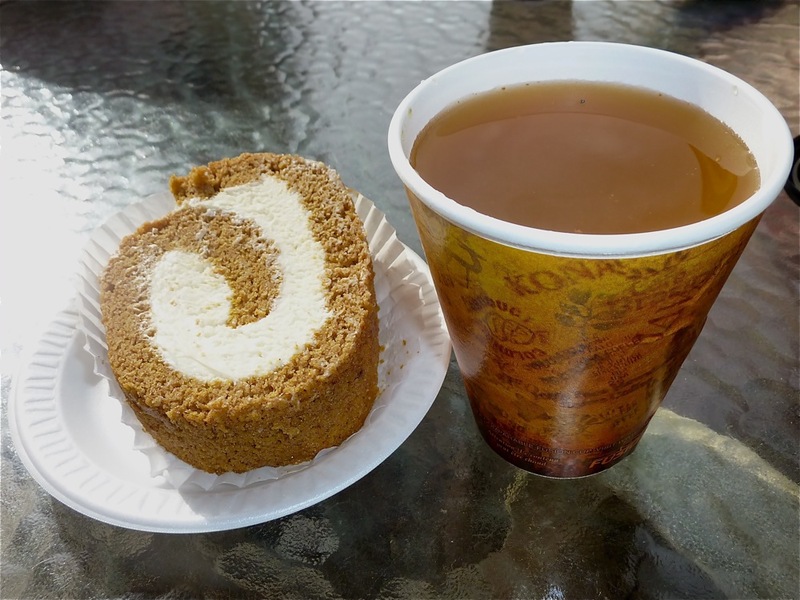 Pumpkin mousse roll and hot apple cider from Phantom Farms. The regional food and drink selection stands out, too, including freshly squeezed apple cider, pure Rhode Island honey and maple syrup, jams, jellies, apple crisp topping, local meat from Blackbird Farm and Baffoni’s Poultry Farm, full bodied Wright’s Dairy Farm Milk and robust-tasting Newport Coffee Roasters premium Colombian, Espresso, & Cappuccino. One of the greatest joys of visiting Phantom Farms is sampling its delicious pumpkin mousse roll — so good it was featured a while back on the Food Network! It goes quite well with a cup of apple cider. Cherry cheesecake and apple turnovers . What brings most people to Phantom Farms, however, are the apple orchards with “pick your own” apples daily. In the fall, the apple trees seem to get picked over earlier than most, so always call ahead for the latest updates at (401) 333-2240. FYI, Phantom Farms grows 15 varieties of apples! Every weekend in the fall, Phantom Farms features tractor driven hayrides, face painting, arts & crafts, a burlap maze, hot apple crisp, live music and more (again, call ahead for schedule). 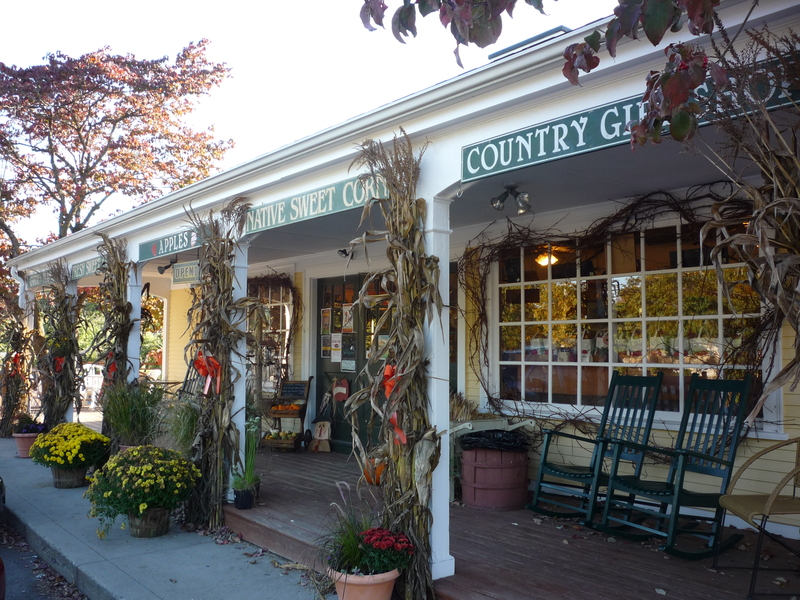 It’s a really an ideal New England fall travel destination, set in the heart of a picturesque semi-rural region of northern Rhode Island. For more information on Phantom Farms — including information on special weekend events — log onto the Phantom Farms Web Site at http://www.phantomfarms.com/. Phantom Farms is located at 2920 Diamond Hill Rd. (Route 114), Cumberland RI. Tel. (401) 333-2240. Phantom Farms gift area and dining room. A fall walk at Walden Pond in Concord, Mass. 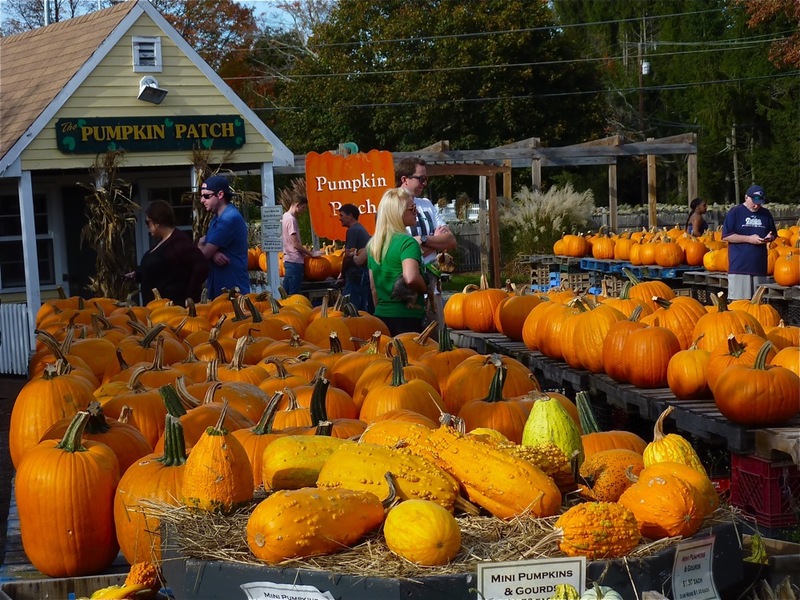 A fall road trip to Adams Farm in Cumberland, R.I.